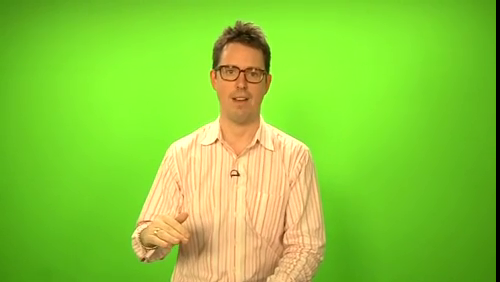 Greenscreening The Golden Two Minutes - Adam Wiesen is a multimedia designer in New York City. The thing about video in the internet age is finding that sweet spot where people actually engage with your content without turning away after the first 10 seconds. I'm not a producer, so I try not to worry about it too much. But when you are a producer, and have a gun to my head, I'll worry about it all you want. For this particular piece, the producer went through a rigorous editing process, followed by about week of massaging and post-production. All to extract that golden soundbite that users want. I attached the before and after. Like that green cast that spills over Mr Salmon? Yeah. 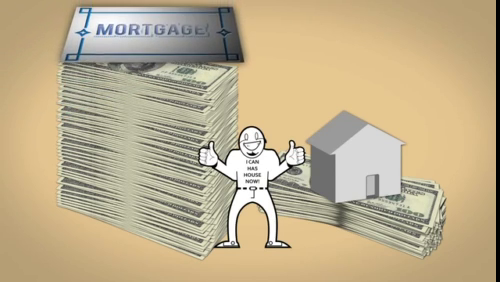 The vid currently lives on Felix Salmon's Reuters-sponsored blog here.